Spaceways 2 Tier Garment Rail. 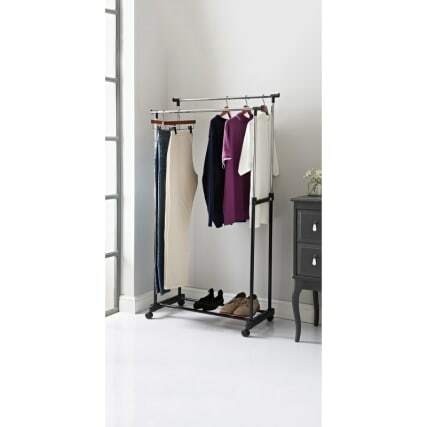 Contemporary 2 tier extendable Garment Rail that stores clothes and shoes, creating useful storage space for your home. 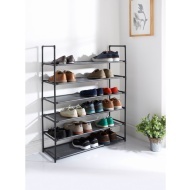 Designed with adjustable strong stainless steel frame. Browse more Clothes Rails online, and buy in-store at B&M.